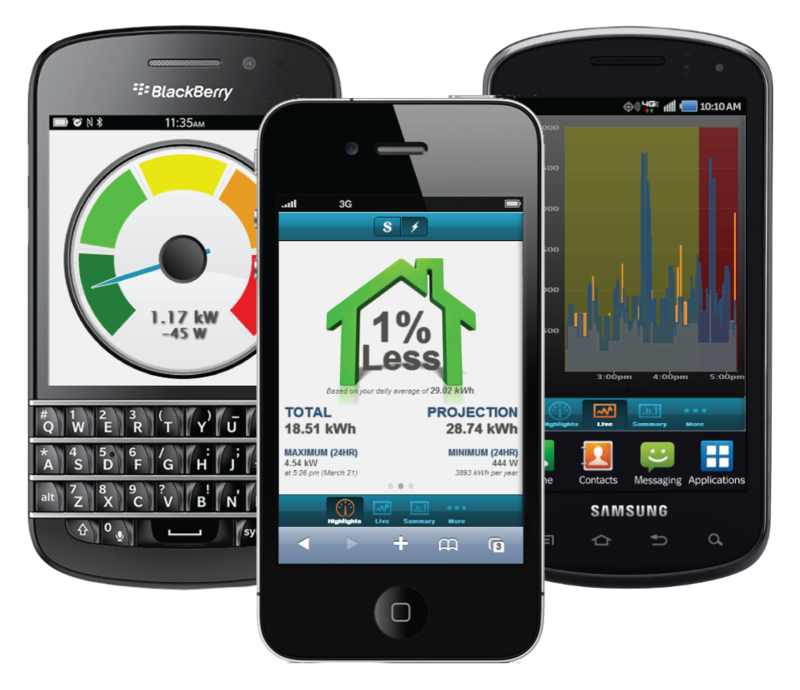 This easy to install, real-time home electricity monitor will make your electricity usage easy to understand. 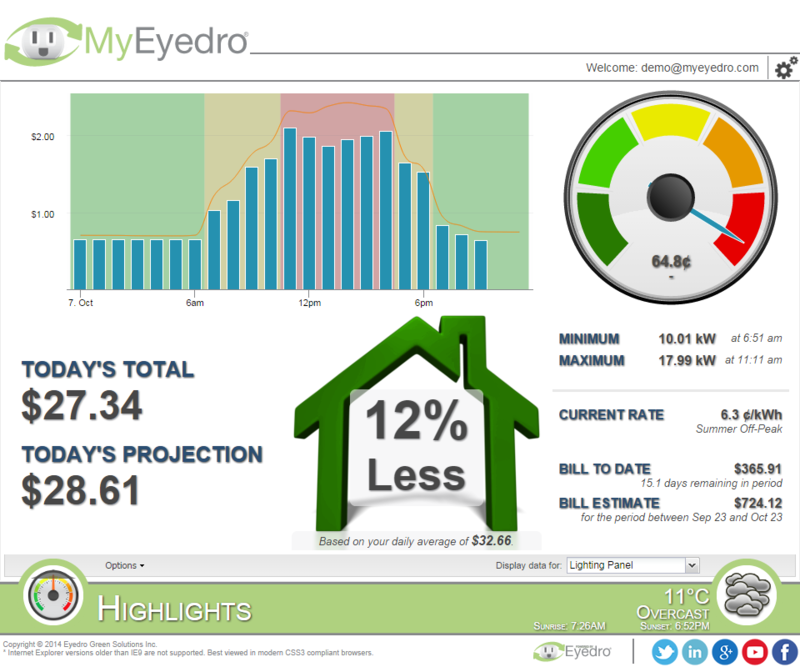 Join thousands of customers already using Eyedro to keep an eye on their electricity use. 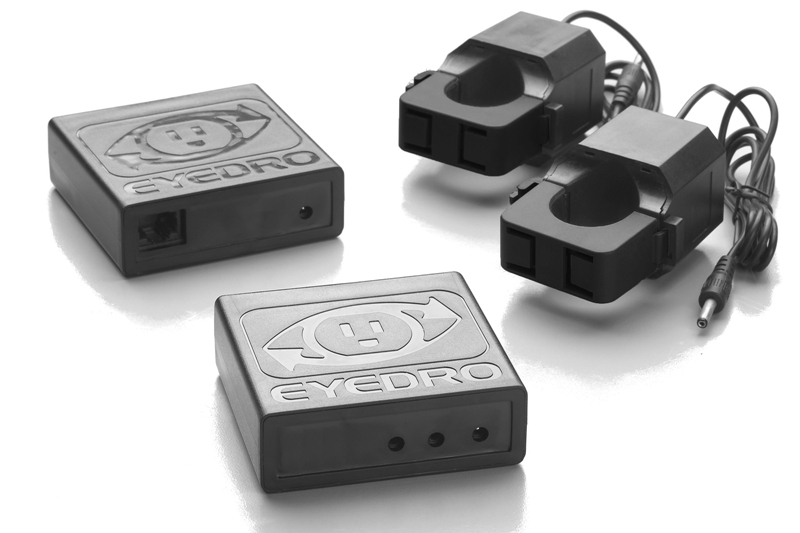 VIEW YOUR USAGE DATA IN WATTS, AMPS, $: MyEyedro is powerful cloud-based software that is included with your Eyedro hardware with no subscription fee. The Eyedro home wireless electricity monitor, model EHWEM1-LV, is perfect for monitoring electricity consumption in almost any size home. The sensor module and sensors install near the electrical panel (up to 200A/300V) and the gateway module simply resides somewhere in the home near a network connection. 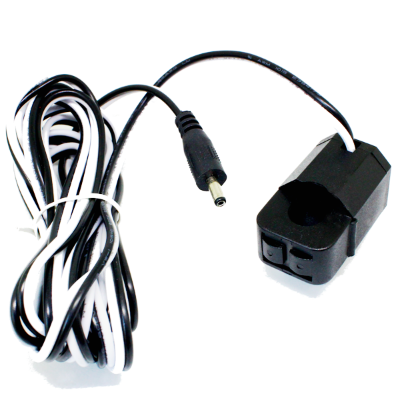 The Ethernet cable that’s included connects the gateway module to an open internet port and the monitor immediately begins streaming data.